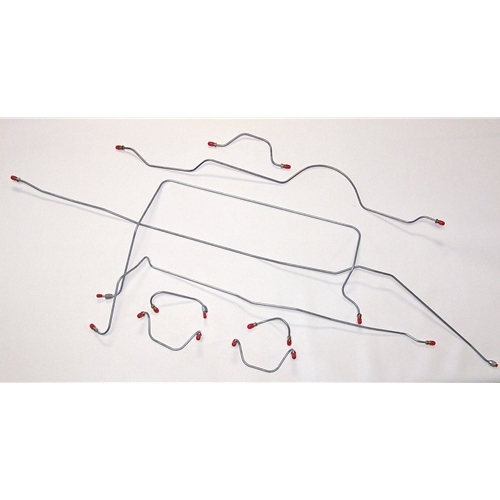 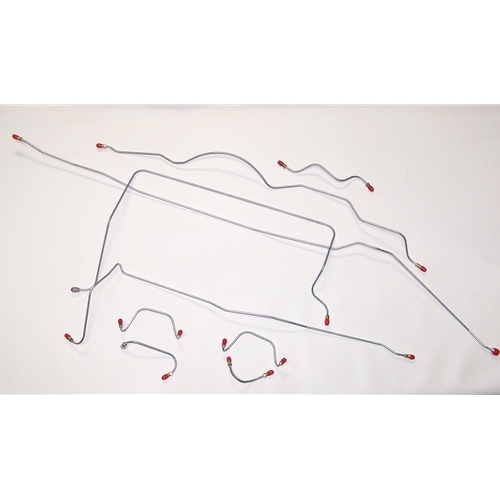 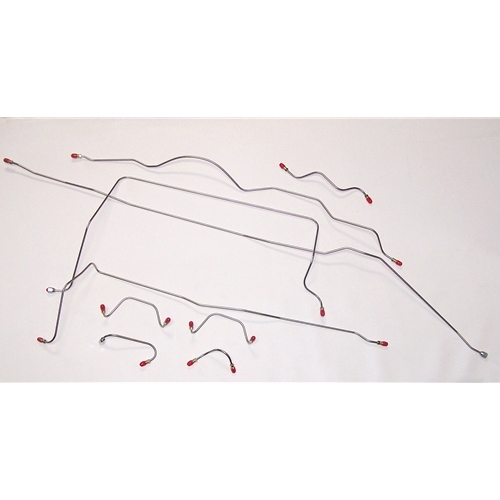 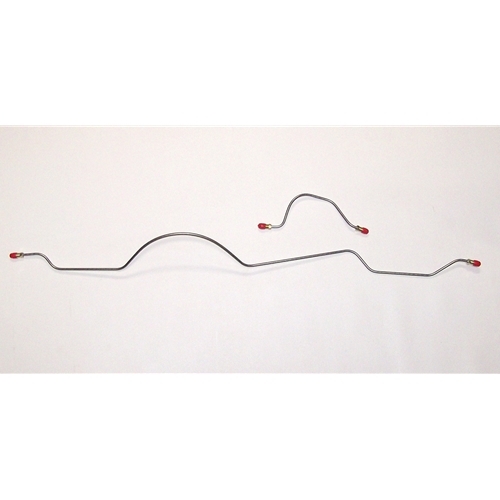 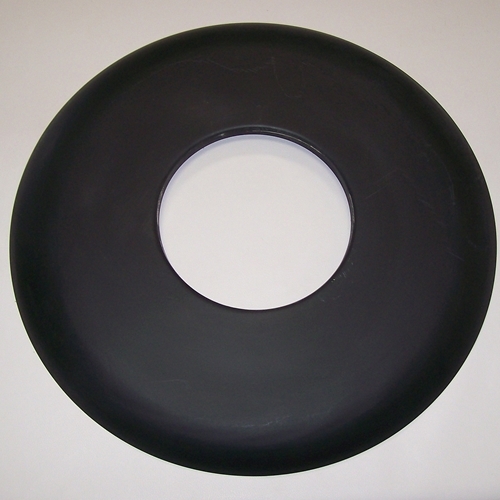 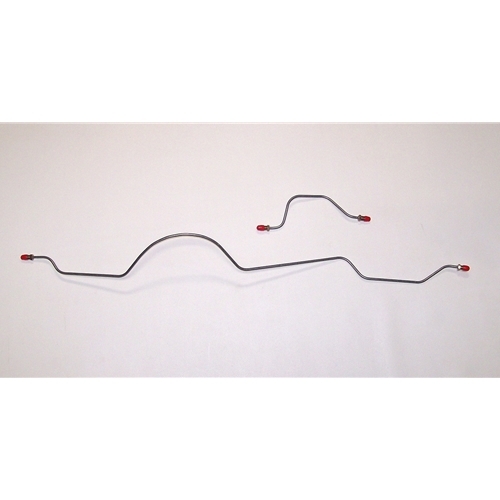 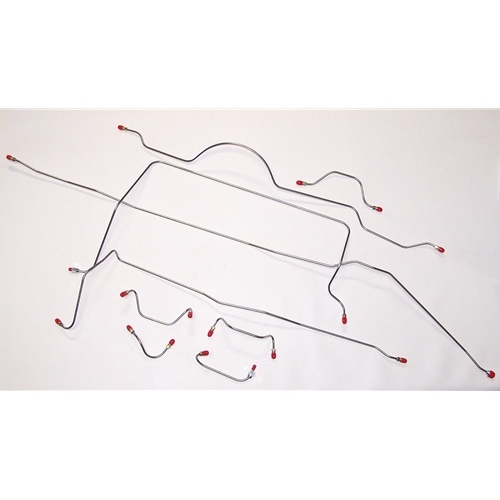 Get all your Nash Metropolitan brake lines right here. 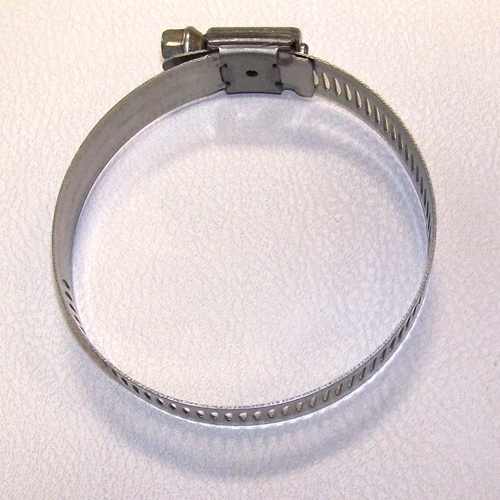 We have complete sets in steel or stainless steel lines. 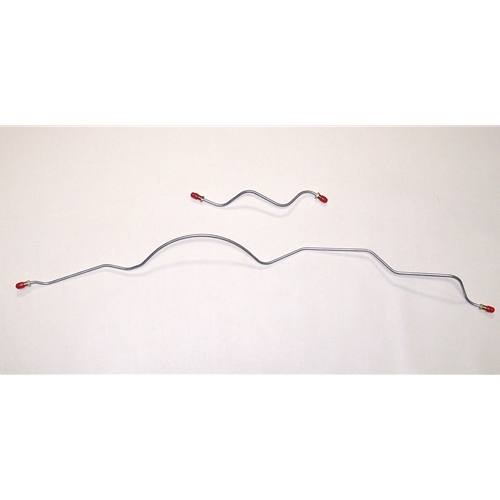 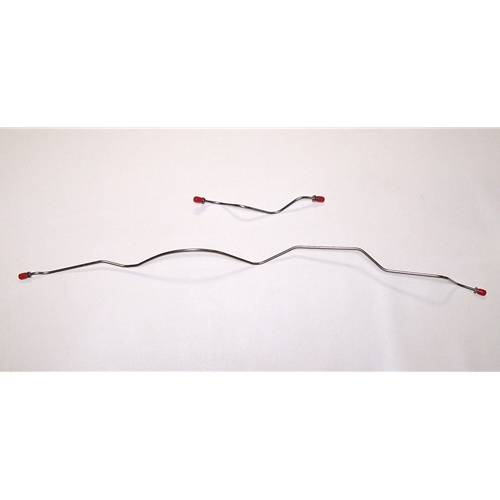 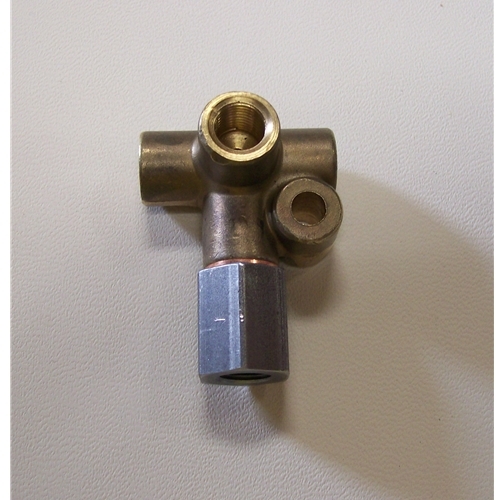 Save the hassle of trying to bend the lines yourself and buy a quality complete brake line set with the correct fittings installed.